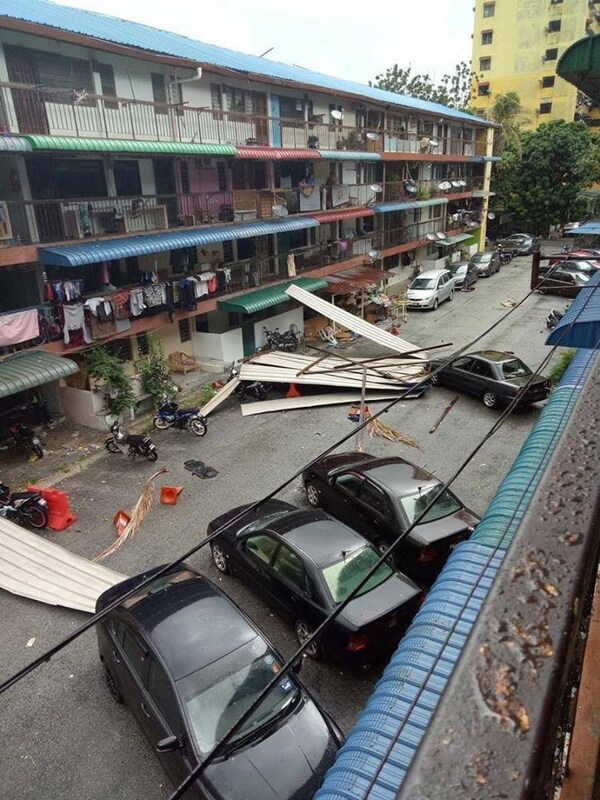 Author adminPosted on April 16, 2019 April 16, 2019 Leave a comment on APA BEZANYA ECRL LAMA DENGAN BARU: ADAKAH IA KEPERLUAN MENDESAK ? 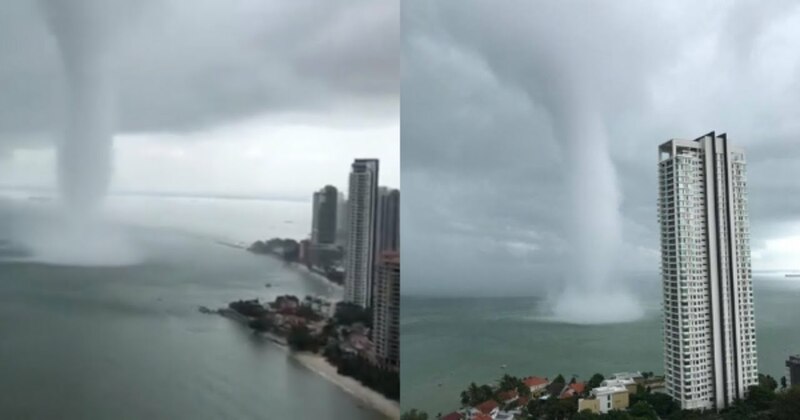 Various videos and photos of the phenomenon, which is believed to have occurred around 1.30pm today, 1 April, have gone viral on Facebook and WhatsApp. 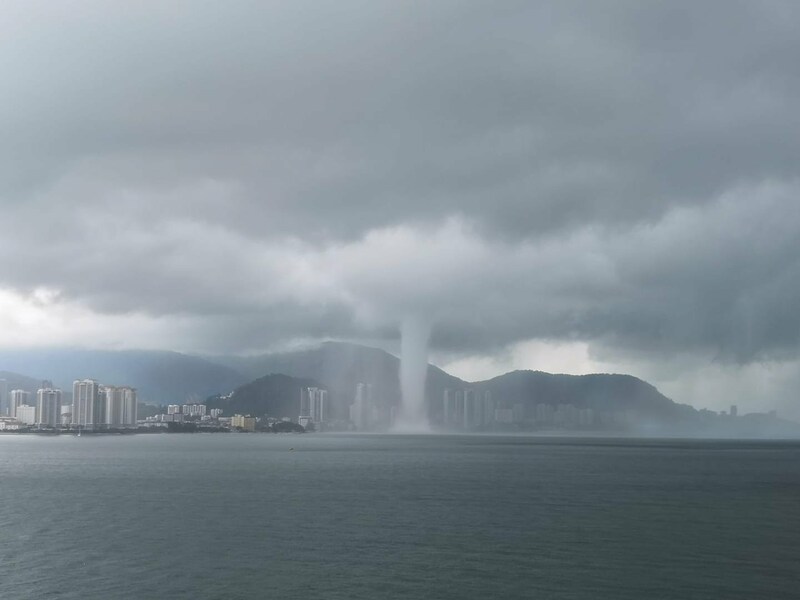 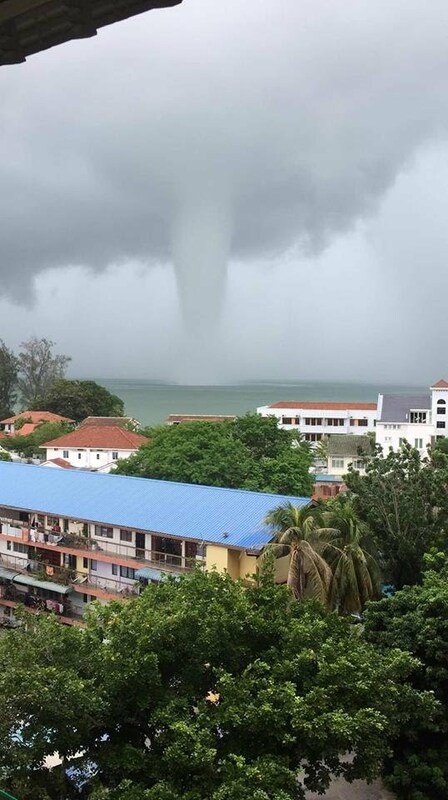 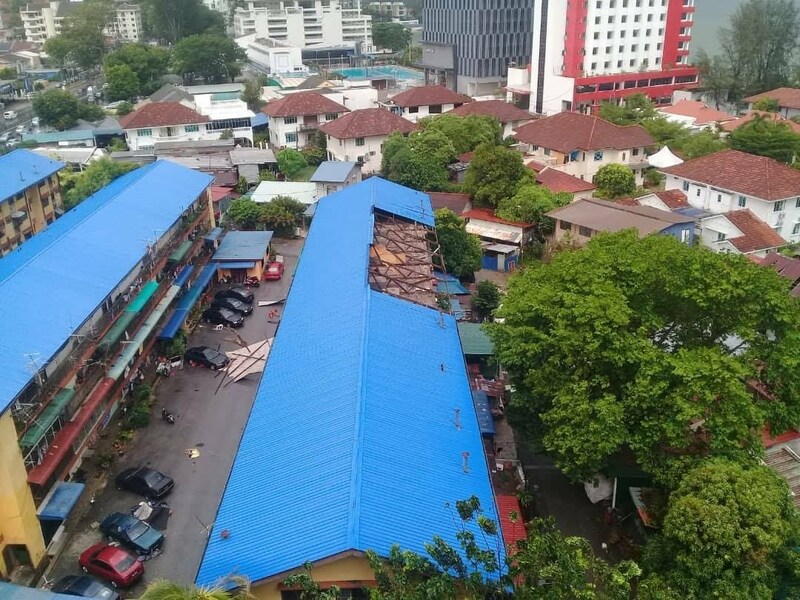 According to The Star, the waterspout was seen near the UDA low-cost flats near Tanjung Tokong. 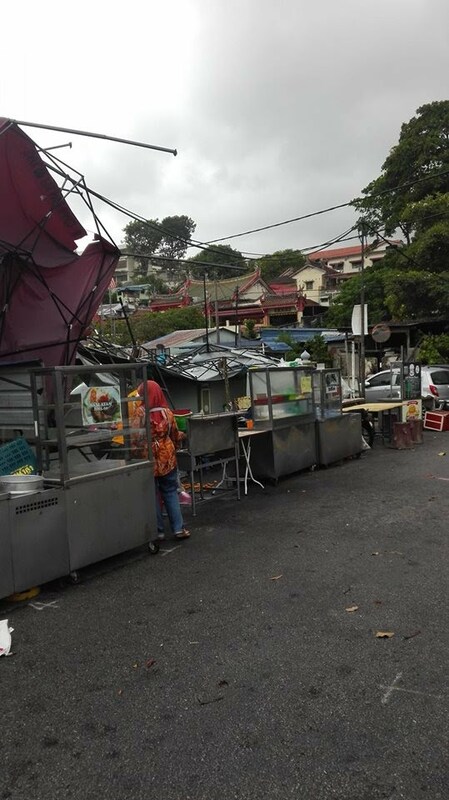 One user by the name of Muhamad Shakiran shared a photo of his stall, which was damaged by the winds.